The manufacturing industry is undergoing major changes due to current trends like mass-customization and Industrie 4.0. However, today's CAx systems and approaches are not suitable to handle adaptive CAx process chains. 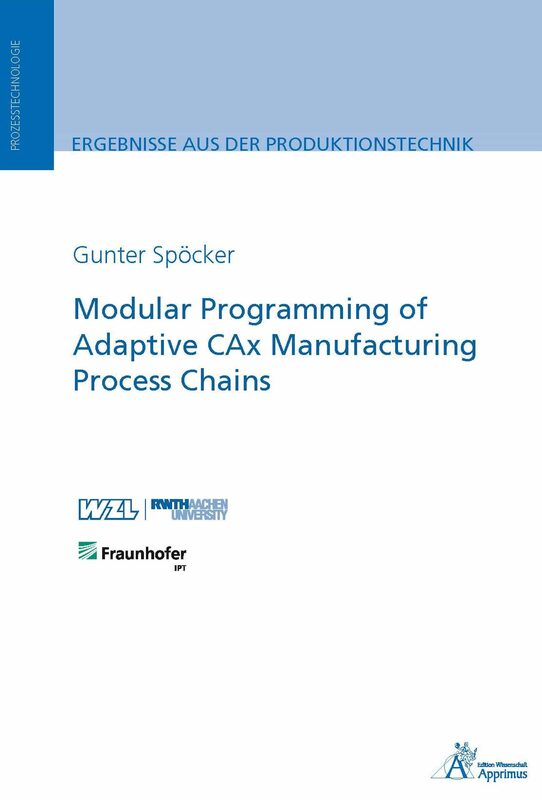 To overcome this situation and to close the gaps between the existing CAx environment and the requirements for the manufacturing of the future, a modular approach based on extended function blocks is presented. The proposed approach is verified based on the use case of a worn-out BLIR segment by using repair features.